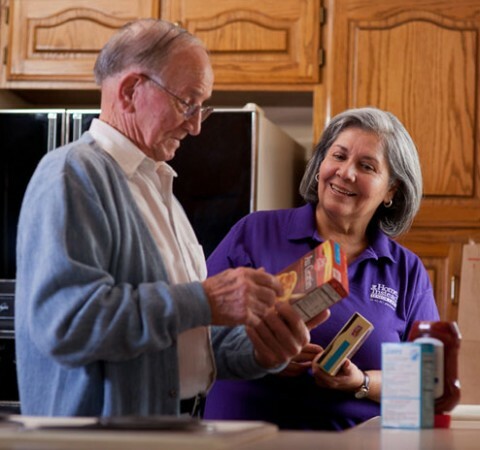 Home Instead Senior Care® in San Diego, CA offers many different types of in-home senior care that can be individualized to meet the needs of your family members. 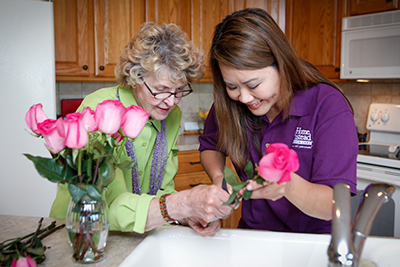 Call us at 858-201-6857 for a free senior care consultation to learn how home care can benefit your family. 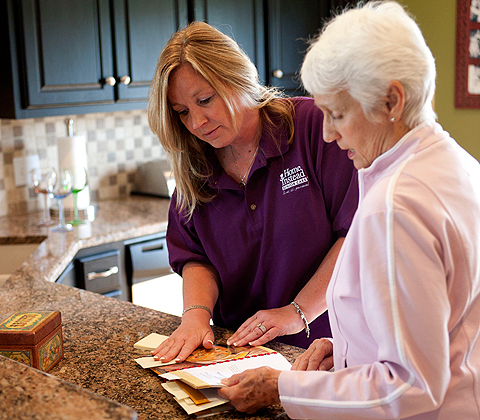 Explore the many ways your family members can benefit from senior care services. "I have been with Home Instead for over 3 years and I am very happy. My aides Dianna M. and Dora A. are just wonderful. 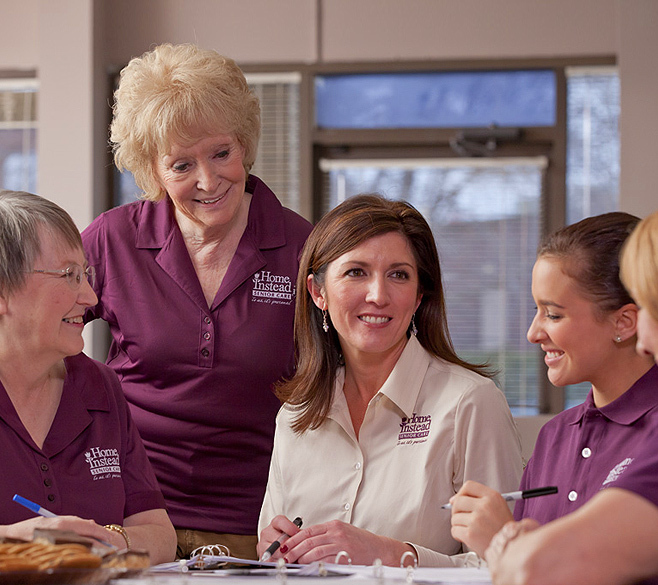 I would recommend..."
When hiring a Care Provider, in most cases families are considered household employers and responsible for abiding by any applicable minimum wage, labor, payroll, and tax laws. It is the employer’s responsibility to understand and comply with all applicable Federal, State and local wage, tax and employment laws.